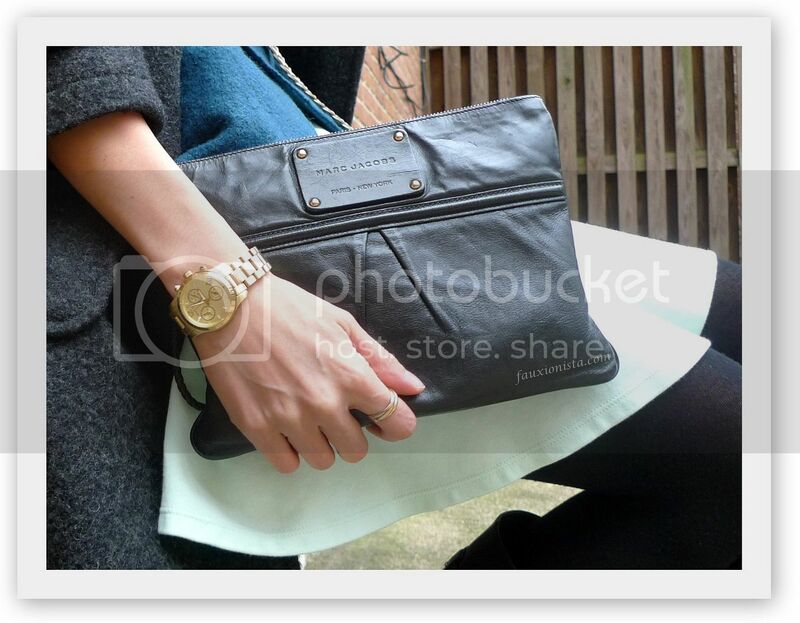 It seems that I have recently been hankering for a black bag, a void in my capsule collection of bags. Sure, I have the Marc Jacobs Palais Royal Flat Case which I use regularly as a clutch and also the Chanel Reissue Wallet on Chain for my essentials but nothing that is medium sized to fit my essentials and my camera that has a messenger strap! 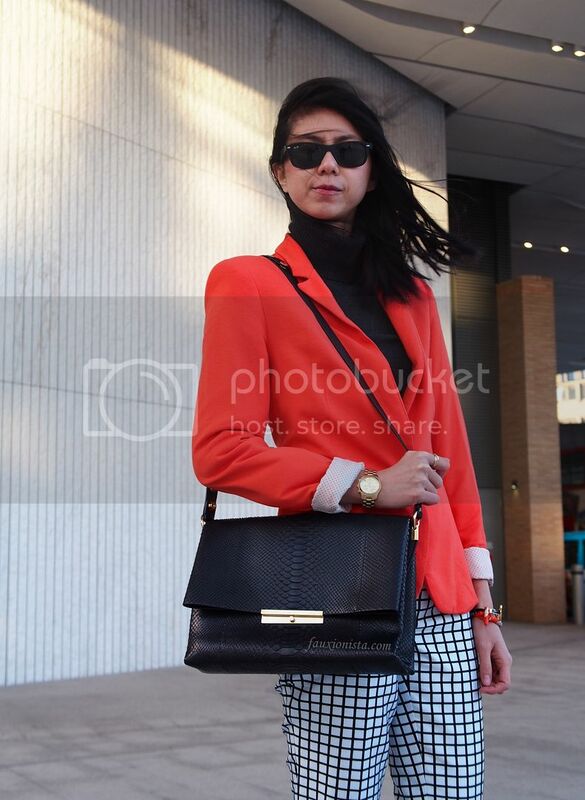 The Soft Flap bag from Sophie Hulme sits on my wishlist but it’s now being contended by this number from Reed Krakoff! Which would you pick – Soft Flap Bag or Mini Atlantique? 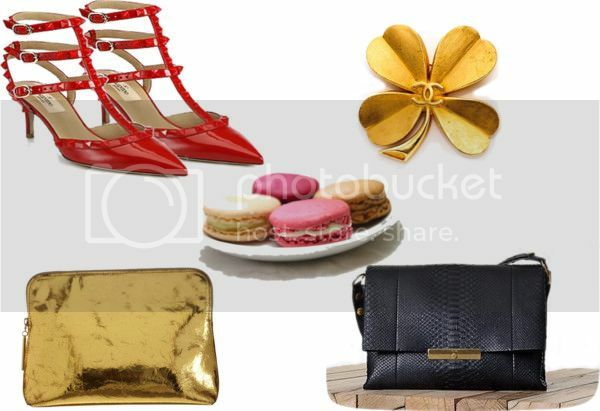 This entry was posted in Fashion, Shopping and tagged Celine, Micro Luggage Tote, Mini Atlantique, Pashli, Phillip 3.1, Reed Krakoff, Sophie Hulme on March 13, 2013 by fauxionista.